With an incredible 1.28 Billion monthly active users, Facebook is the most popular website on the internet today, and is the 2nd most visited website behind the almighty Google. This offers a huge audience for any sort of advertising, providing you with one of the best opportunities on the internet to get your products or services out to the public! Best of all, Facebook allows you to target people in an extremely specific way, which no other advertising platform can compete with. It’s for this reason, that Facebook is one of the most, if not the most, advanced and lucractive advertising platforms in the WORLD. 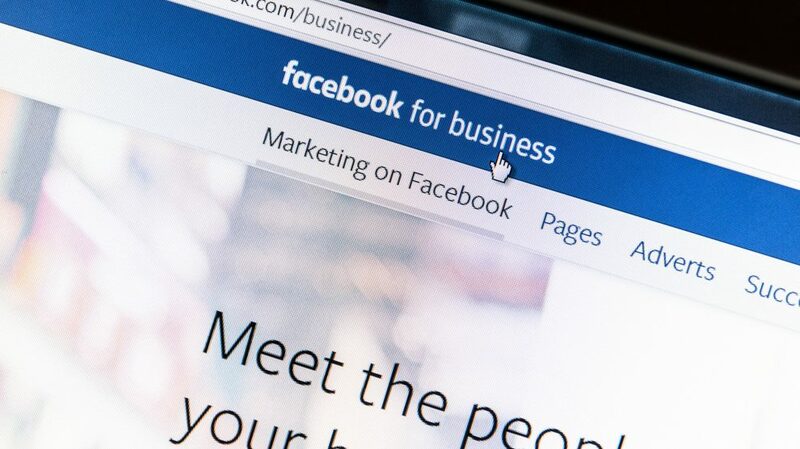 Here’s why Facebook WILL take your business, profits and life to the next level. Due to the vast amount of people on Facebook, they allow us (the advertisers) to pinpoint specific groups based on vital information such as age, gender, interests and pretty much everything else imaginable. This creates a perfect environment that gives you the tools to target a specific audience, right down to the T-shirt they wear in the day or the type of toothpaste they use at night. When you target those individuals who have a real interest in what you’re advertising they will obviously be more intrigued; this in turn drastically reduces your cost per click, boosts your advert success, makes you more money and ultimately, brings more engaging users to your business. If you are into a specific niche, such as a fitness trainer, focusing on post menopausal women or high-end bodybuilders, living within a certain location, Facebook allows you to get extremely specific and reach the most important people, those who care, those who will interact and most importantly, those who’ll buy. Facebook adverts are one of the most flexible ads platforms, especially in relation to other social media platforms. For example, when compared to other ads such as Google AdWords, Facebook offers more character lengths in your advert description and post, giving you vital extra words to convey the importance of your advert’s message and increase relevant clicks to the website. Remember, cost per clicks is just one factor you should consider. The end goal is not the cheapest cost per click, which is what most people focus on, but RELEVANT clicks, meaning people will actually take action on your site. Unlike most other platforms, Facebook also gives the opportunity to create high quality image-based ads that not only make you look more professional but also catch the user’s attention and give you very cheap clicks per site (many of my blog-based adverts cost 0.1 to 0.2 cent per click). 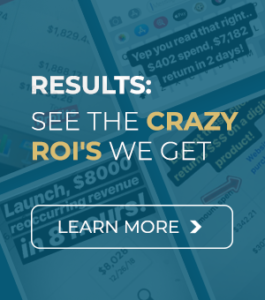 Imagine getting 50 – 100 highly relevant and interested people per $1 spent. Now, go and try to find any other advertising platform that could come anywhere close to this… You won’t, because it doesn’t exist. As you can see, Facebook really offers a phenomenal platform, especially for small companies or single business personal trainers who don’t have $1000s of dollars in their advertising budget. 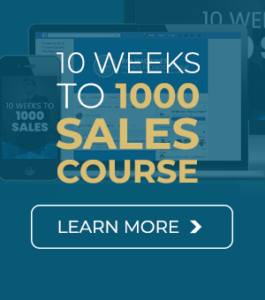 As I teach in my 24 Hour Facebook Ad traffic plan, you can start to get 1000s of people to visit your website for less than a Starbucks coffee and muffin per day! Facebook has one of the greatest audience engagement profiles on the internet. Users of Facebook not only visit and view whatever is being advertised but most importantly, take in the information and spread the word, advertising your post, article, website or sales page for FREE. Best of all, guess who they share it with? Their friends, who are, guess what? Are relevant to and interested in the post or product… yes that’s right, they are tagging and sharing your content to YOUR PERFECT AUDIENCE, for FREE! 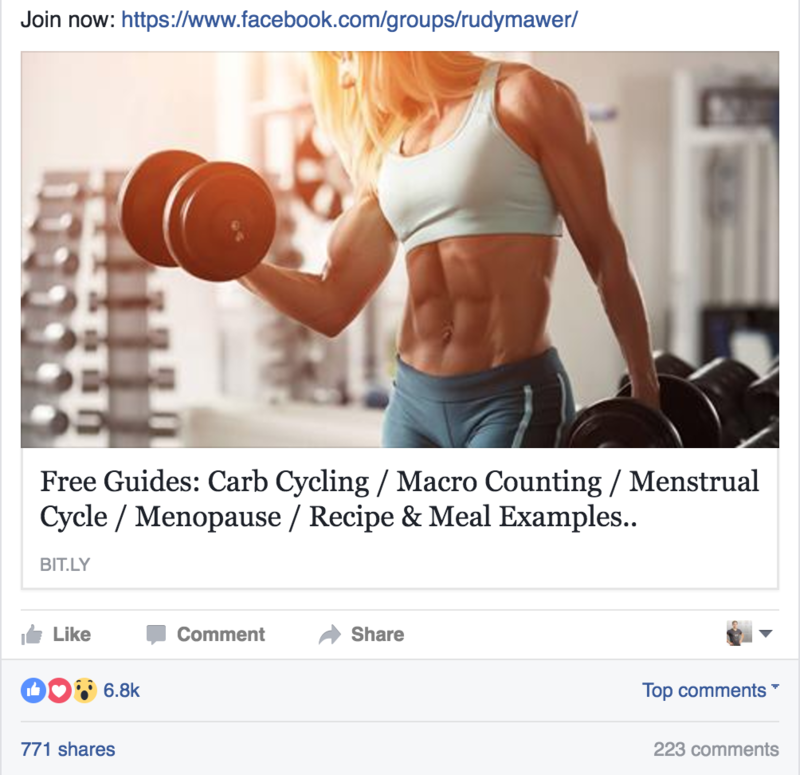 Don’t believe me, well, just take a look at the shares, comments and likes of a couple of my recent Fitness-based blog posts from one of our pages, Rudy Mawer – Sports Nutritionist & Researcher. Not only is this bringing lots of FREE and extremely relevant (remember how important relevant people are) to your website or post, it is also adding social proof. As the name suggests, ‘social proof’ adds authority to what you are doing. 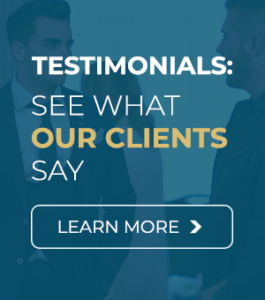 The best example of social proof is reviews and testimonials. When on Amazon, do you buy the product with 400 5* reviews or the product with 5 reviews? When looking for a restaurant or hotel on TripAdvisor, do you trust the reviews or go with a random hotel nobody has reviewed? Exactly…. Social proof literally makes or breaks a business, product or an advert’s success. Taking a look back up at my articles above, if you saw a random Facebook Advert with 4 likes, or, my posts above with over 4000 likes, tons of shares and comments, which are you more likely to click on? Moreover, when you do click it and go to the website, what mindset are you going in with? The random website or person nobody has heard of, or, the person that has 100,000 page likes and 1000s of comments/likes on their posts? Who would you more likely buy from? Everyone knows advertising costs money, but, most small businesses or personal trainers aren’t aware that they can run a successful advertising campaign for $10 or less per day! Due to the millions of users and targeted algorithms of Facebook advertising, your adverts can reach thousands of relevant customers for the cost of that Starbucks Coffee every day. Even for a medium advertising budget spend, you can easily reach 100,000 highly relevant customers for just $40 per day. As for me, well I reach over 1,000,000 relevant customers per week, while driving over 1,000,000 fans to my blog website per month – talk about brand awareness!! In addition to the crazy cheap prices, Facebook’s pricing on adverts is perfect as it actually gives you the ability to alter your advertising spend daily and better still, it starts to tailor your advert spend to match your customers. That’s correct, the Facebook algorithm is so intelligent that it will shift your budget around and spend more when your best customers are online #mindblown. Probably the best thing about Facebook for you personally, especially if you are just starting out or only just considering using Facebook adverts, is that you can set budgets at just a few dollars per day. 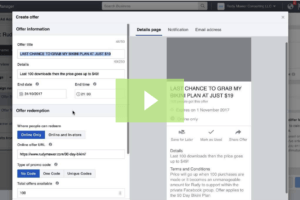 In fact, people have used my $10 Facebook Advert program to drive 1000s of people to their site and make a ton of money, within the first 30 days. Day 0: Test some adverts and posts for $10 per day. Day 0 – 30: See immediate success and profits, which you then instantly re-invest to test more adverts or increase the budget on your successful adverts. Day 30 – 90: You may already be spending over $100 now, of course, recouping more than this back while gaining 1000s of new fans and traffic. You start to increase further, expanding into new products, blog posts, adverts and funnels. Day 90 +; You quickly realize, as I and many others did, that you could actually easily make 100k profit per year just from your current adverts and sales funnel, with no real work required. You are so motivated and blown away, you continue to build or, start living the Fitness Freedom lifestyle, working less, quitting your day job, spending time with your spouse or children, travelling etc. It sounds too good to be true, which is what stopped me doing it for 5-6 years, but, just look around the site or, any of the successful companies out there, all of which had to make a move and ultimately, take action. Did you know that 75 – 80% of Facebook viewers access it via their mobiles? It is one of the few unique websites which provides optimized and effective advert campaigns for smartphones. 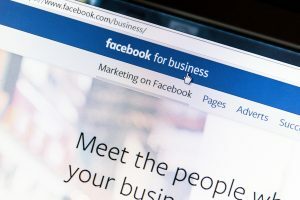 This grants a substantial advantage for adverts on Facebook, as ads can reach anyone anywhere, not just limiting them to their home in front of their laptops/computers (which is getting less and less common by the day). Remember: Facebook Mobile is said to have approximately 800million users that access their app daily, this is another 800 million chances to make money in the large scale of things. When creating your advert, you will also have the opportunity to split test (compare) Facebook adverts to desktop and those to mobile. This way, some of your sales pages, may be best suited to a desktop page, as people are more likely to sit down and pay when they are at home and not on the go. However, for blog posts or content, people are probably more likely to read when they are on their mobiles, waiting in line, bored at work, commuting, walking or waiting in general. As you can see, this is just another way that Facebook allows you to be highly specific and tailor your adverts directly to your own appropriate audience!! Facebook adverts also allow you to track those who have already visited your site and create a custom audience, classed as “warm traffic”, which converts 5 – 10x better. This gives you a pool of people who are both interested in your advertisements and product but most importantly, are already familiar and trusting of you and your brand. Linked in with this is another amazing featured called “Look alike audiences”, which gives you the ability to recreate an audience based on your current audience. For example, it will take say the 50,000 people who have visited your site and then basically expand this audience to another 1 to 2 million people, who are basically exact copies (in terms of interests) to your best fans! This is a unique and ingenious feature Facebook developed and provides enormous value for advertisers, which they really cannot get anywhere else especially for such an affordable price. As I mentioned previously, Facebook is the 2nd most visited website on the internet, meaning there’s a population and targeted audience for any type of business. 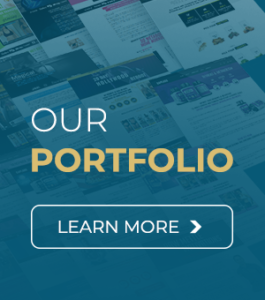 The broad size of the site creates numerous opportunities for individuals and businesses to grow, promote and advertise what they deem necessary. The potential to create pages and grow, eventually gaining thousands and thousands of follower and likes, is the perfect way to expose your business to the public and be known around the world. Facebook advertising creates a platform that not only allows you to reach a targeted audience of thousands and thousands, but it does so at an incredibly cheap price and provides an almost IMMEDIATE return for your investment. If you want to take the next step, you can get my famous $10 advert plan now, learning all my secrets that I’ve used to build a $500,000 (yes, half a million) dollar business in 6 months. Just like you, I started with $10 a day, scared to throw away money I didn’t have. 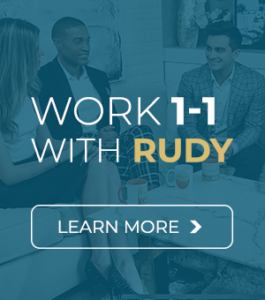 Now, I want to help you, help thousands of people with your passion and knowledge, while also helping you transform your life, career and earnings. Get started now with my 24 Hour Facebook blueprint, helping you obtain customers and set up new traffic generating machines within 24 hours!